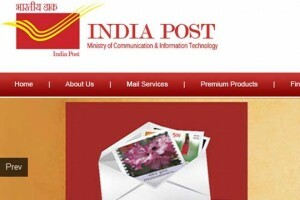 India Post Payments Bank (IPPB) received the nod for the Reserve Bank of India to start its operations. The Govt has also appointed an interim CEO, who will help set up the entity. AP Singh is the interim managing director and CEO of IPPB, IPPB has become the third entity to receive a final license from the RBI, after Airtel and Paytm payment banks, IPPB operations are expected to start before March 31.